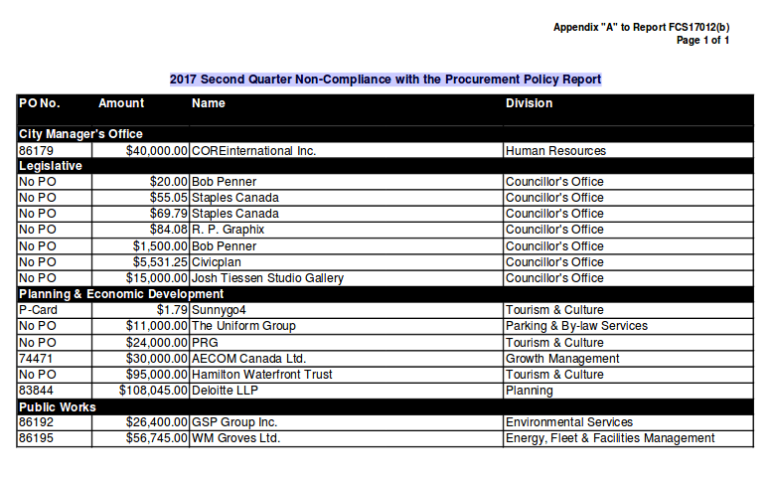 City staff quickly responded to The Public Record’s story this morning on the inclusion of a $95,000 procurement to the Hamilton Waterfront Trust in the 2017 Second Quarter Non-Compliance with the Procurement Policy Report. They provided the documentation and how this occurred. The short is the City’s Tourism and Culture division hired the Hamilton Waterfront Trust to support and execute the Canada Day weekend Tall Ships Regatta as a sole-source project. An unexpected leave by a senior staff member at the City resulted in the sole-source paperwork not getting completed in time to process a purchase order (cheque) to the HWT. Thus, the payment was processed under a separate procurement policy (known at Policy 19) and thus came to be included in the non-compliance report. The contract to the Hamilton Waterfront Trust was done following City policies and procedures, and had it not been for the unexpected circumstances, the payment would not have been listed in the non-compliance report. 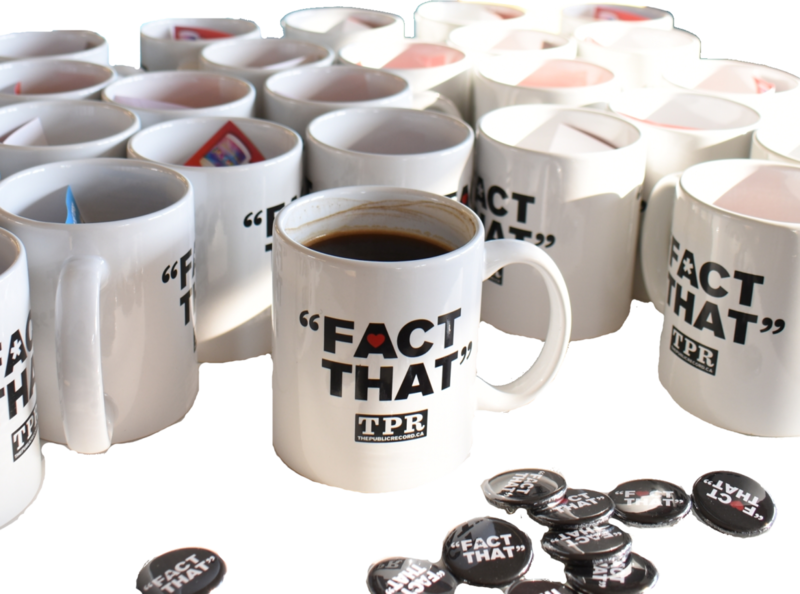 Of course, the whole reason this specific non-compliant item draws attention is that the Hamilton Waterfront Trust is refusing to make public its finances, and Waterfront Trust Board Member Ward 2 City Councillor Jason Farr is battling with local media by refusing to even release the minutes of Waterfront Trust board meetings.